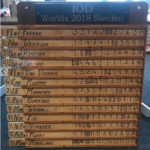 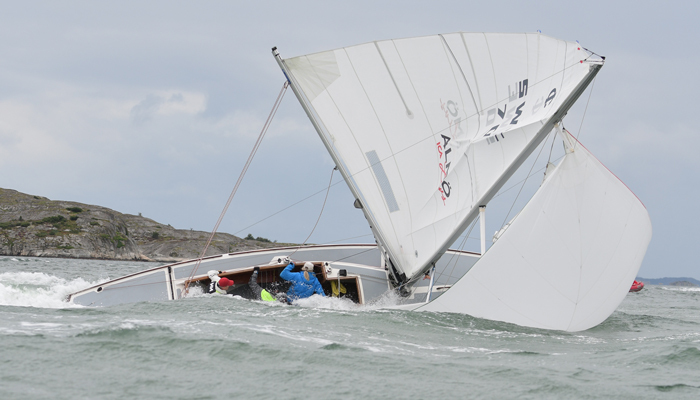 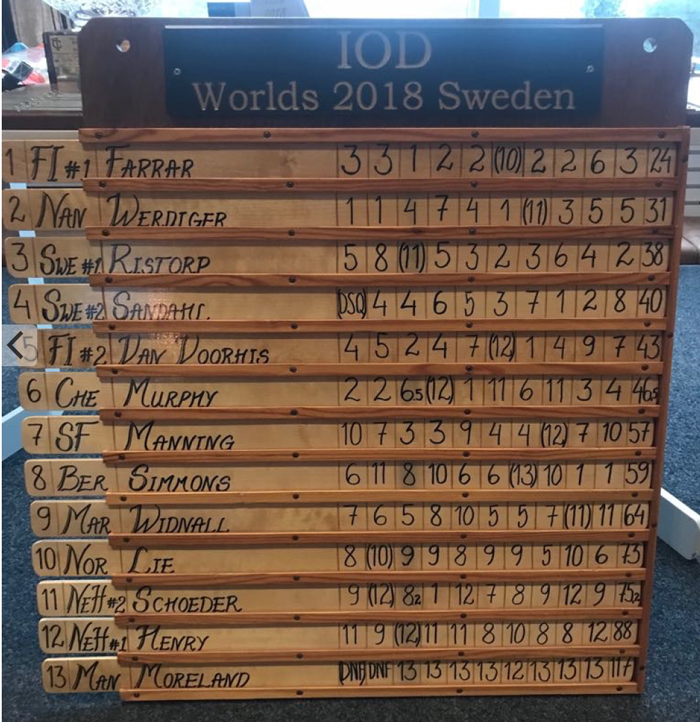 Defending Champions Team Farrar, representing Fishers Island Yacht Club, won the 2018 International One Design World Championship in an exciting series that took place from 26 August to 1 September, 2018 in Stenungsund, Sweden. 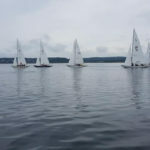 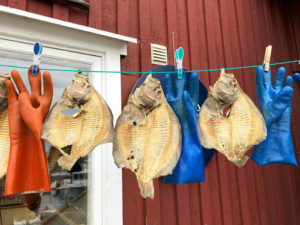 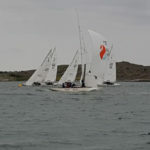 Thirteen boats did battle over five days of racing, representing Sweden, Norway, Canada, Bermuda and the United States. 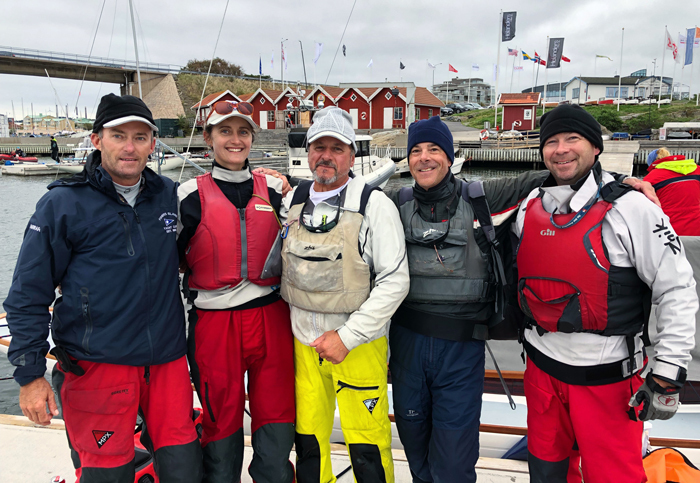 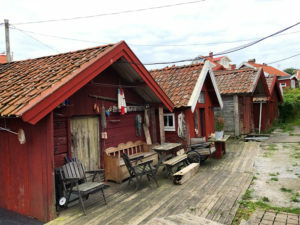 Team Werdiger (Nantucket) earned their Second Place finish followed by hometown heroes Team Ristorp (Sweden #1) and Team Sandahl (Sweden #2) in Third and Fourth Places, respectively. 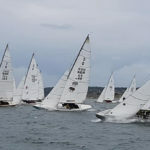 Team Van Voorhis (Fishers Island #2) rounded out the Top Five. TEAM FARRAR Left to Right: Jonathan Farrar, Isabelle Kinsolving Farrar, Kevin Wypychoski, Kevin Gillman, Mike McNamara. 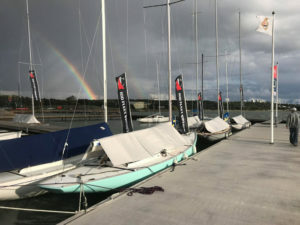 Photo Credit 2018 Michael McNamara. All Rights Reserved. 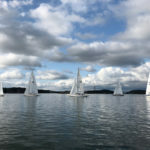 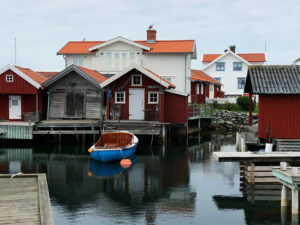 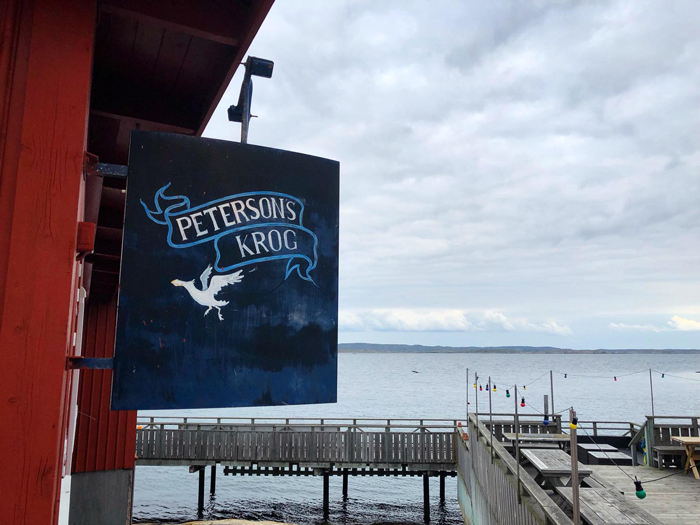 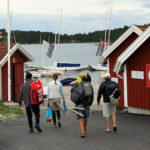 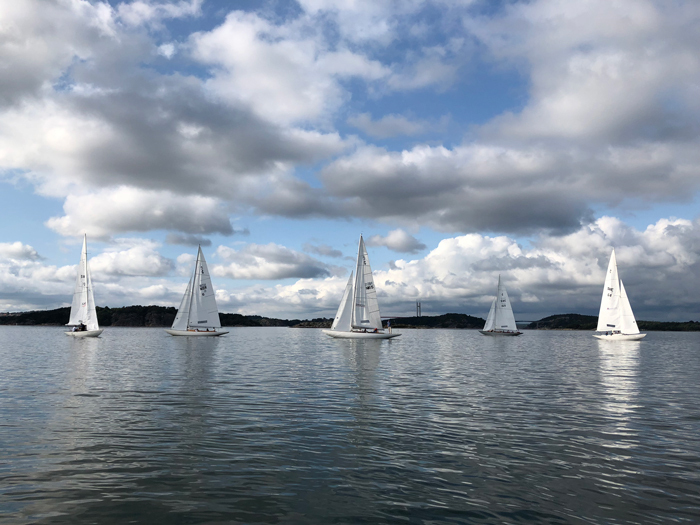 After the AGM, the Competitors Meeting and Welcome Reception were held Sunday evening, 25 August, at the scenic Kookaburra restaurant in the Stenungsund Yacht Club. 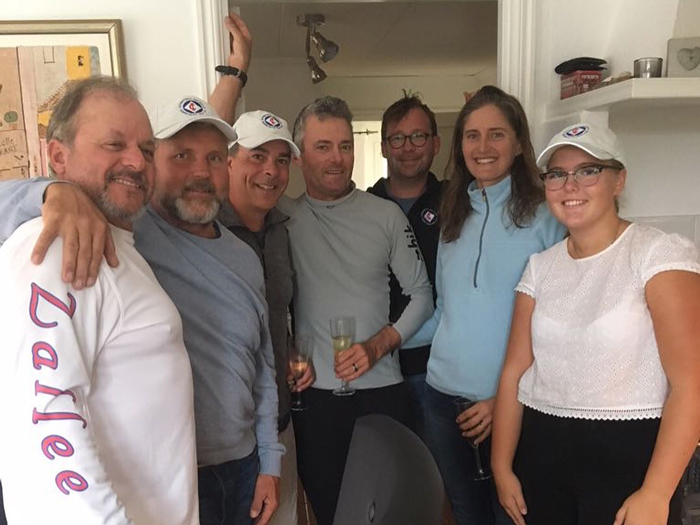 Competitors and their families were graciously greeted by Reine Larsson, Urban Ristorp, Urban Zachrisson, and Björn Wahlström with glasses of champagne and a wonderful dinner of Swedish shrimp and salad. 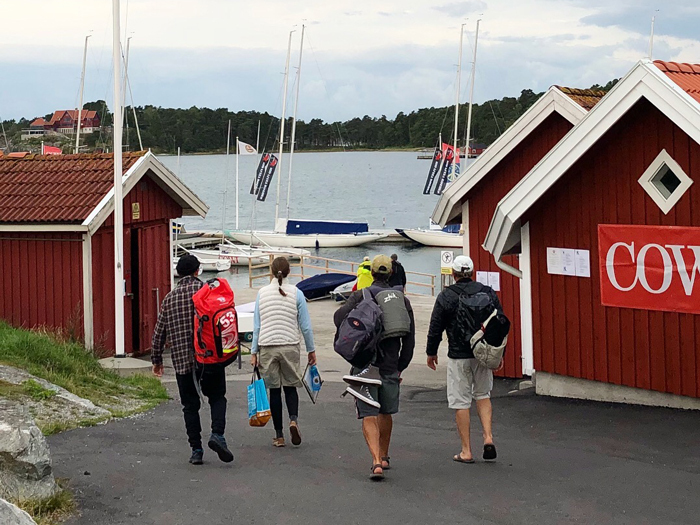 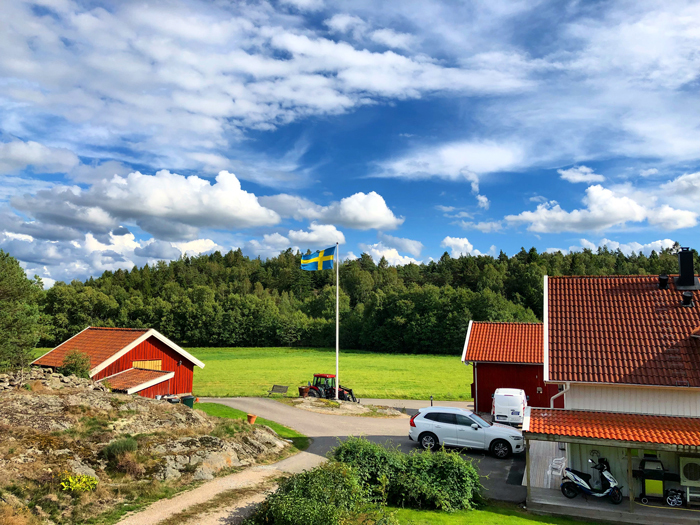 The evening set the tone of graciousness, friendliness and abundant good cheer embodied by our Swedish IOD Fleet hosts throughout the week—as well as showcased their knack for organizing first-class socializing opportunities in beautiful places.  Click any image to see a larger version and scroll through the galleries.